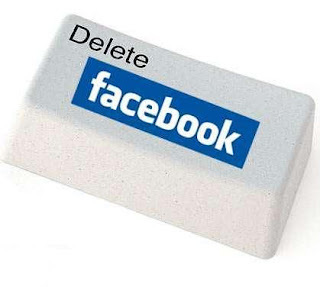 below by which you can delete your Facebook account. 3.Now click on submit button. 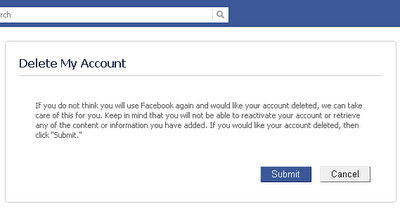 4.After this don't login to your account for 2 weeks. 5.Than after 2 weeks,your Facebook account will be deleted completely.